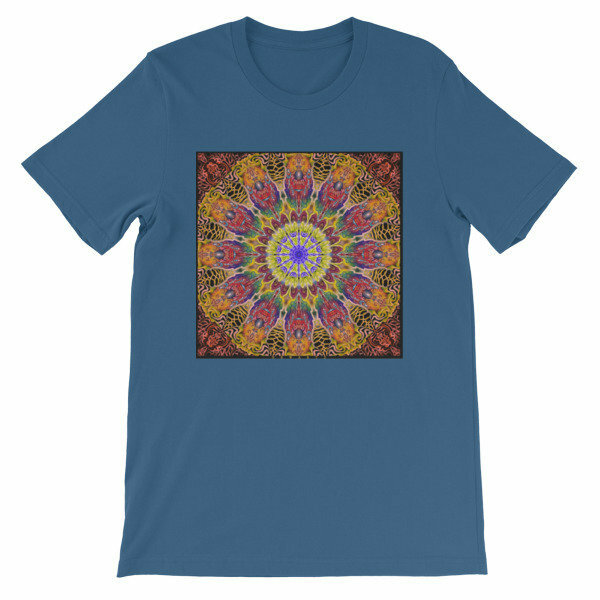 This t-shirt with a beautiful Newartz mandala design is everything you've dreamed of and more. It feels soft and lightweight, with the right amount of stretch. It's comfortable and flattering for both men and women.